Leave your hectic lifestyle behind for a luxury weekend that you will never want to end. 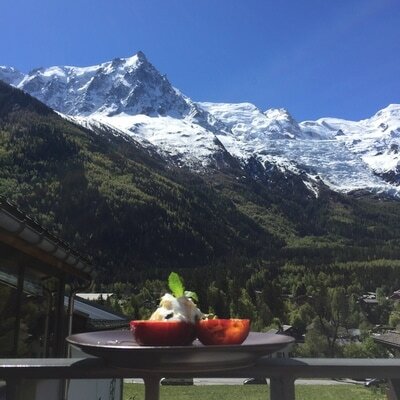 Enjoy total escapism, energising workouts, outstanding food all set in the breathtaking natural beauty of Chamonix. Our expert trainers and private chef will look after you throughout your stay, giving you the opportunity to train, eat and relax in absolute luxury. PCF believes fitness and healthy eating are crucial to leading a balanced lifestyle. 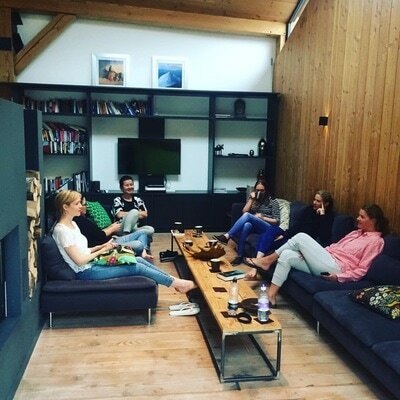 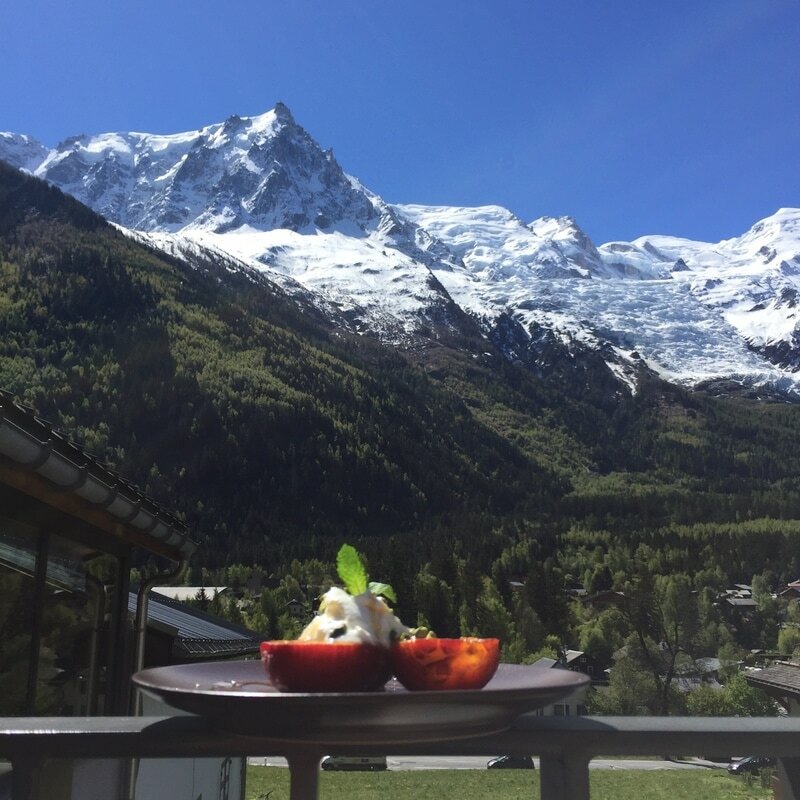 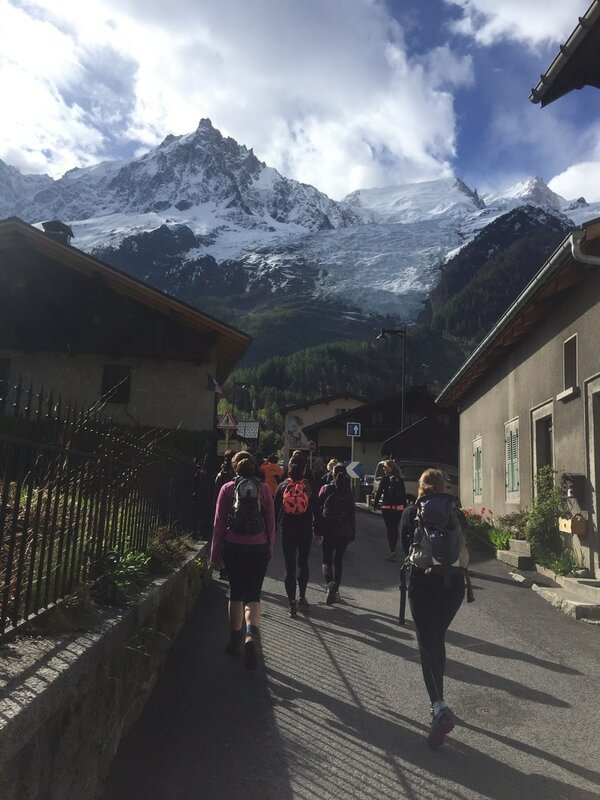 Our retreats will enable you to maximise your physical and nutritional wellness whilst enjoying luxury accommodation and the spectacular mountain scenery of Chamonix. 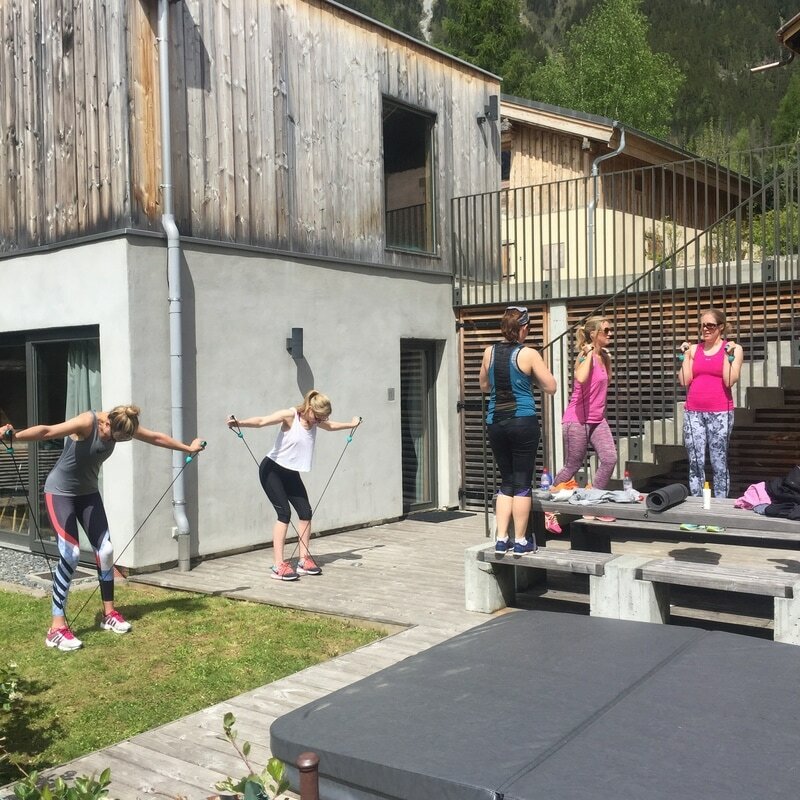 Our total body approach to fitness and lifestyle will challenge you to push your perceived physical limits, increase your muscle tone and educate you on how, what and when to eat. Paul himself will be with you at every stage to motivate, inspire and challenge you. 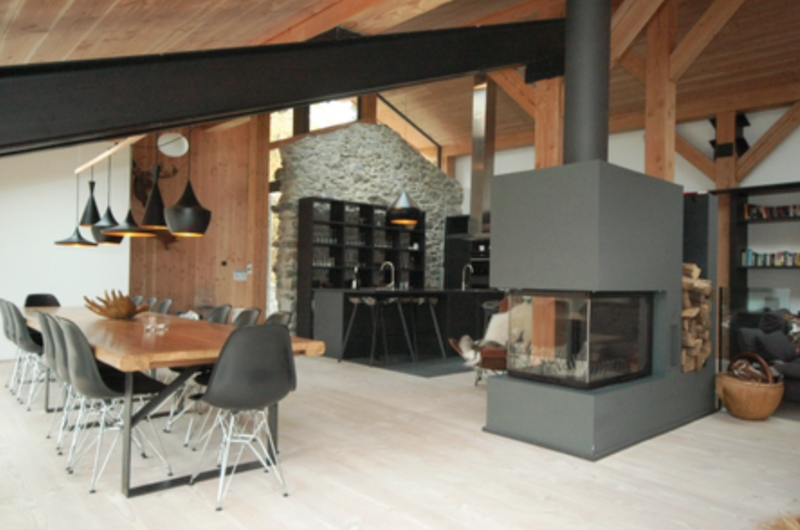 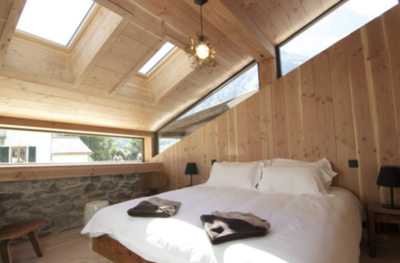 Upon arrival in Geneva airport you will be driven to our luxury chalet at the foot of Mount Blanc. 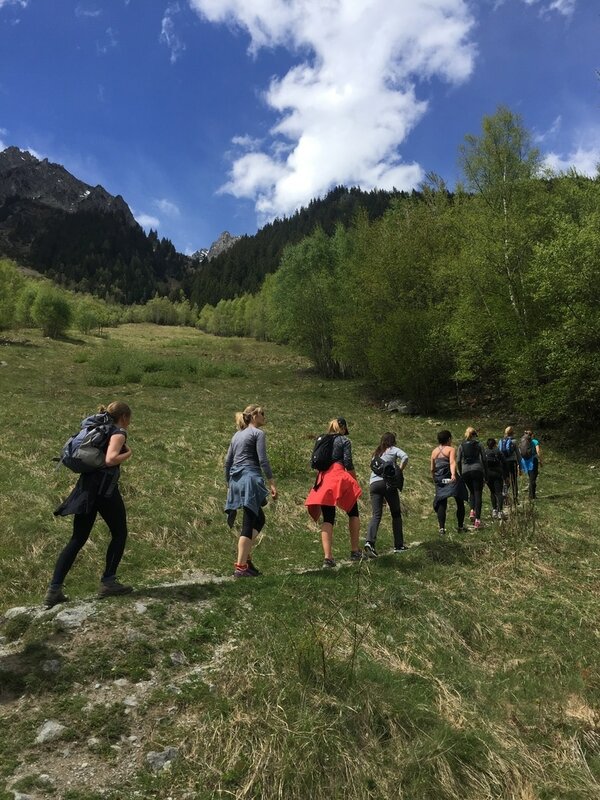 Your days will consist of amazing morning group workouts, freshly prepared nutritious home made food and afternoon hikes exploring the spectacular mountain scenery. 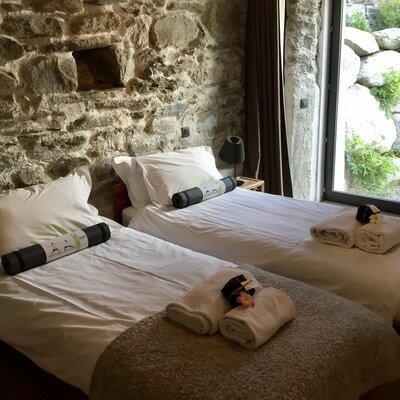 In the evening relax with a deep tissue massage, sooth muscles in the jacuzzi or unwind in the sauna. 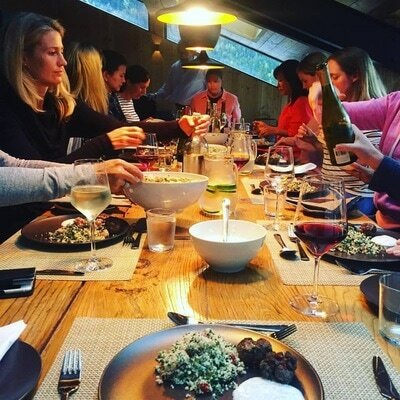 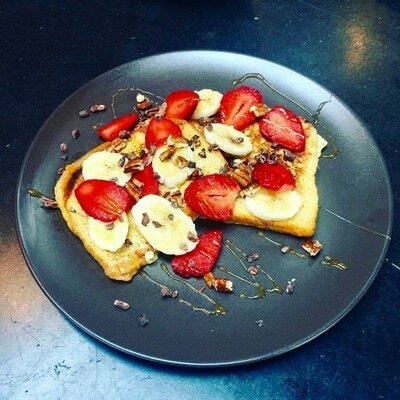 If you have a desire to improve your fitness, learn to prepare nutritious food in a fun, positive and relaxed atmosphere this is the retreat for you.